Let’s face it, moving home is never going to be the most relaxing experience but there are ways to take out much of the stress and strain. We’ve gathered together 12 top tips for the sole purpose of making your moving day go as smoothly as possible. It goes without saying that the fewer possessions you have, the easier (and in some cases, the cheaper) your move will be. So what better time to have a ruthless clear out? A good rule of thumb is to sell, donate or throw out anything you haven’t used in the past six months (unless it’s a seasonal item of course). To combine a clear out with a chance to say goodbye to family and friends, organize a moving yard sale. The mind reacts more quickly to color than words so spend some time creating a color scheme to make unpacking easier when you arrive at your new home. Draw a plan of your home and mark each room with a different colored label. When you pack, mark each box with the appropriate colored label. Place a label near the top of each box and on every side. It then doesn’t matter which way around the boxes are packed in the moving van and you will also know which way is up! 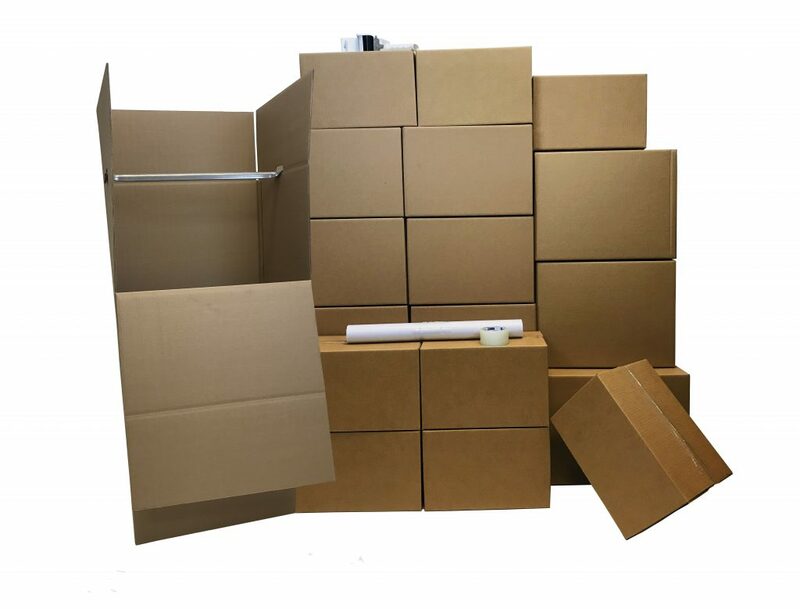 Wardrobe boxes may seem an unnecessary expense but they can really speed up your packing as you can simply transfer clothes from closet to box without removing them from the hangers. A cheaper but less robust option is using garbage bags. Collect your clothes together, place them in the bag and tie it shut around the neck of the hangers. 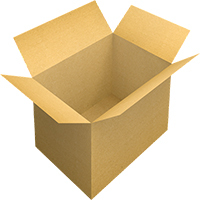 As you pack, put these items separately in an ‘essentials box.’ This will stay with you during the move. Include stretch wrap in your packing supplies. This is useful for many purposes including wrapping whole drawers (much faster than emptying them) and placing over toiletry bottles and other liquids (unscrew the lid first and then replace over the plastic. This will help stop spillages. Pack plates vertically. Individually wrap them in packing paper or bubble wrap and place paper towels or more packing paper between each one. Toilet rolls can be very useful for keeping wires and cables organized together. Save a few so you have them ready for the move. Egg boxes are another handy cardboard item to get in the habit of saving. These are perfect for stashing items of jewelry. When disassembling furniture and other large items, it is easy to lose screws, bolts, washers and other items of hardware. The best solution is to store them in a Ziploc bag and then tape this to the item itself. Keep your plastic bags out of landfill for a while longer by collecting them together and using them as extra packing material. Hiring dollies is a great idea for moving heavy objects but why not see if the company will throw in an extra one for free? 2 wheel dollies are great for maneuvering in small spaces while 4 wheel dollies are more stable and easier for heavy items. Finally, speed up your loading process by installing some simple ramps for moving dollies to and from your home. Hopefully, the hacks above will help keep your stress levels low when moving. Feel free to let us know some time-saving tips you have used.